Korean model Rock Chae Eun (sometime credited as Lee Chae Eun) modelling for fashion store Chuu’s [Kr] 2015 S/S urban fitness line; in collaboration with Barrel, another Korean sportswear brand known for its surfing suits. Korean actress Lee Da-hee in March 2015 issue of InStyle Magazine [Kr]. She made her acting debut in 2002, took a decade to make her breakthrough with hit drama series I Can Hear Your Voice in 2013 and doing pretty well since. Korean actress-singer Son Dam-bi in March 2015 issue of Sure Magazine [Kr] with a variety of style. Love the first concept, hits and misses with the rest. Korean actress Gong Hyo-jin in March 2015 issue of InStyle Magazine [Kr]. Photos taken in Nha Trang, a coastal city and popular tourist destination in Vietnam. Korean-American actress Han Ye-seul went to Paris for a photoshoot with Marie Claire Magazine [Kr] and handbags brand Decke which she endorses. The pictorial is featured in March 2015 issue of Marie Clarie in Korea. Japanese actress Nanami Sakuraba modelling for Memorial Day’s Hakama Collection by clothing company Maimu [Jp]. 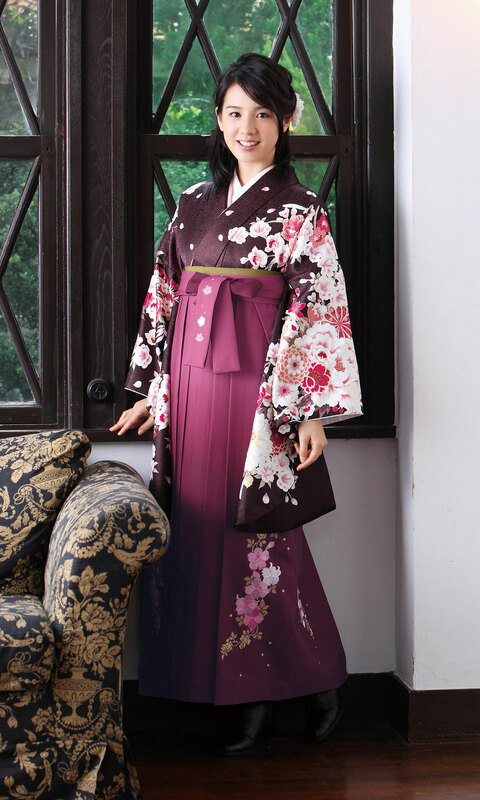 If not mistaken Hakama is the lower part (or the outer layer) of the traditional costume worn over the kimono. Korean girl group EXID posed for sneakers brand Akiii Classic [Kr]. The pop group rose to fame last year thanks to a fancam, an unusual K-pop success story. A fun recap of Seoul Fashion Week SS15 with popular model Irene Kim, with footage from behind the scene, runways and happenings around the venue.